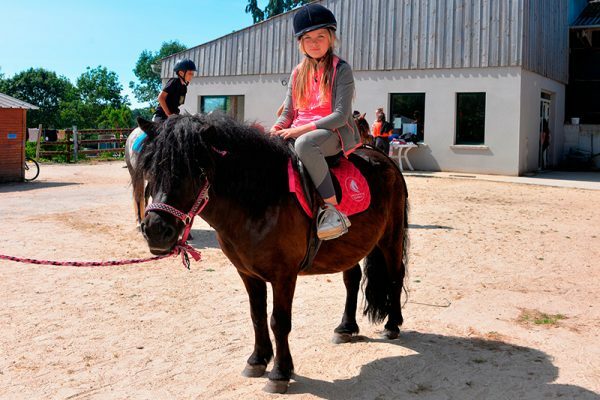 At the Mané Guernehué equestrian center, we invite young children to discover pony riding with their parents. 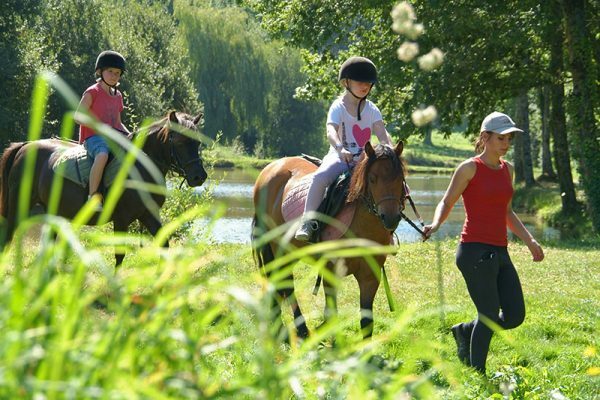 The walks in hand, specially designed for young children from 3 years to 6 years, allow a first approach to pony and horse riding safely. 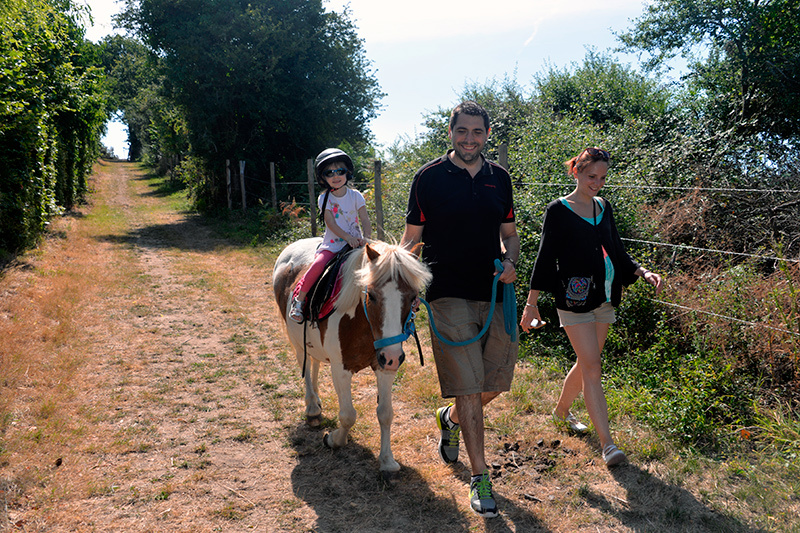 Throughout the year, our walks stimulate the curiosity of children. Accompanied by his parents, the young rider will discover new sensations with a frame adapted to his size. Walking tours possible all year round. Contact us or fill out the online form (without immediate payment).